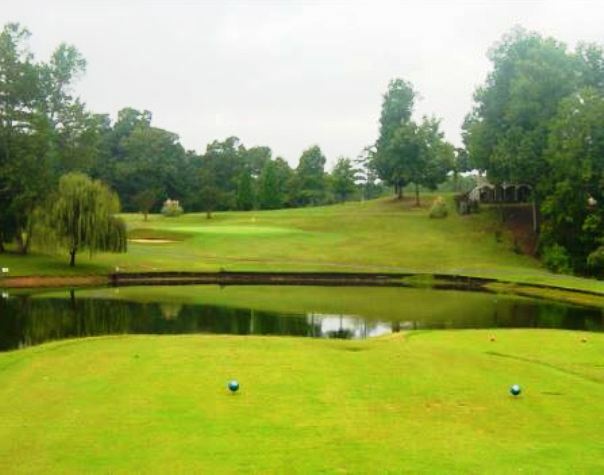 Cherryville Country Club is a Semi-Private, 9 hole golf course located in Cherryville, North Carolina. 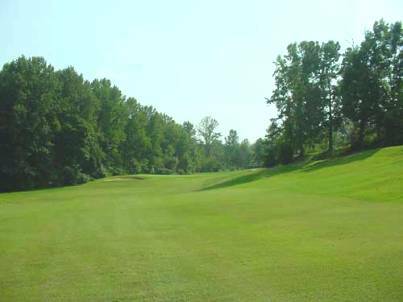 Cherryville Country Club first opened for play in 1940. 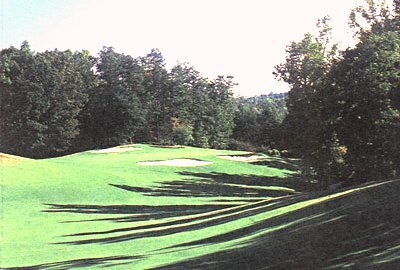 The course has narrow and tree-lined fairways. The small greens are fast and are extremely undulating.  A good number of sand bunkers have been incorporated into the course design. 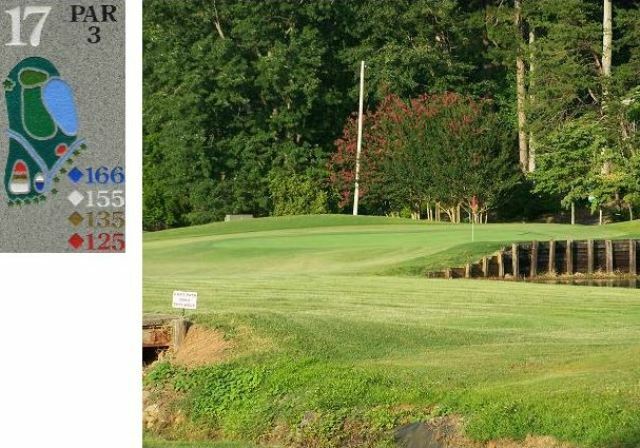 Water hazards come into play on two holes. 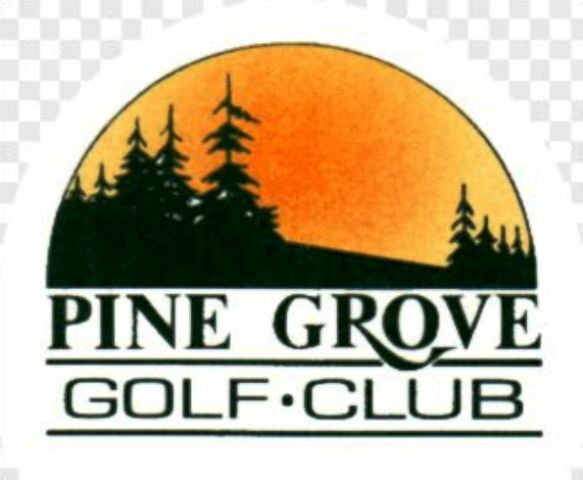 This course is open to anyone on weekdays, and members only on weekends. 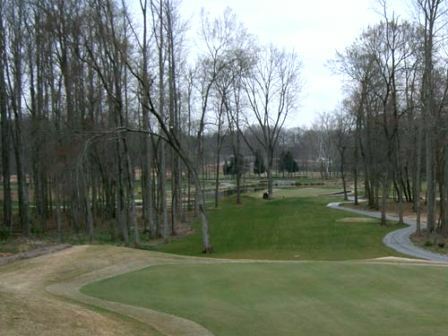 There are additional tee locations that can be used when playing a double loop eighteen hole round.